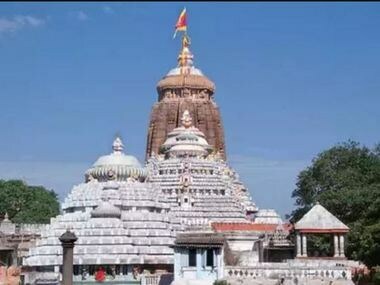 A bench headed by Justice AK Sikri told the Ranjit Kumar to visit the Jagannath temple after the counsel appearing for Odisha argued that the amicus should visit the shrine and see the situation. 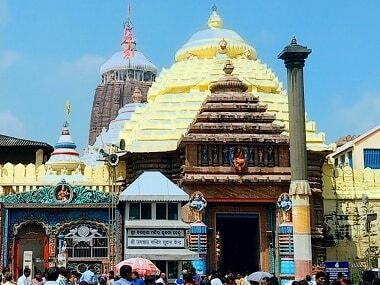 Nine policemen were injured in clashes at the Jagannath Puri temple on 3 October during protests against a queue system for devotees being introduced at the Odisha shrine. 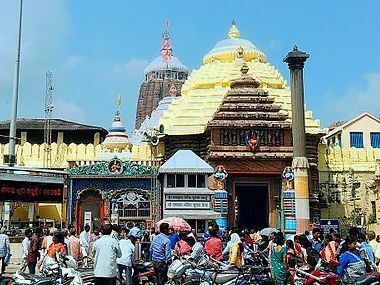 After the queue system was introduced in the temple on Monday on an experimental basis, Sri Jagannath Sena had given a call for Puri bandh to oppose the move. 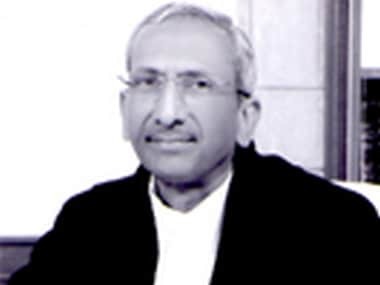 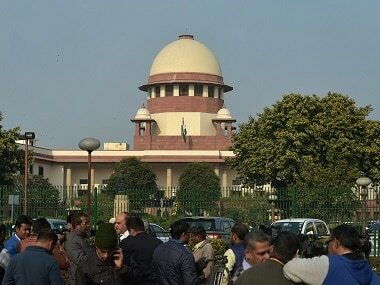 Justice AK Goel hit the headlines with his 20 March judgment expressing concern over 'misuse' of the SC/ST Act, and holding that there would be no automatic arrest. 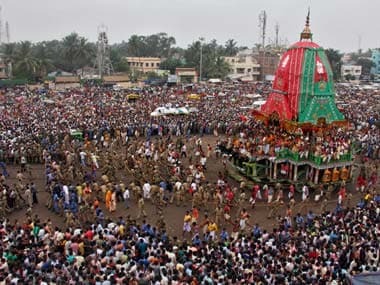 The Naveen Patnaik government in Odisha ordered a judicial inquiry after the keys were reported missing on 4 April.